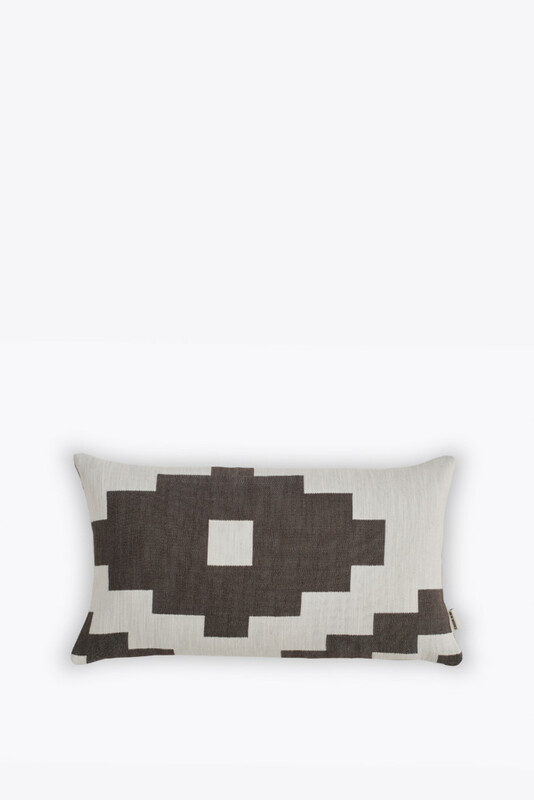 Available in: Black or dark brown woven eco cotton. 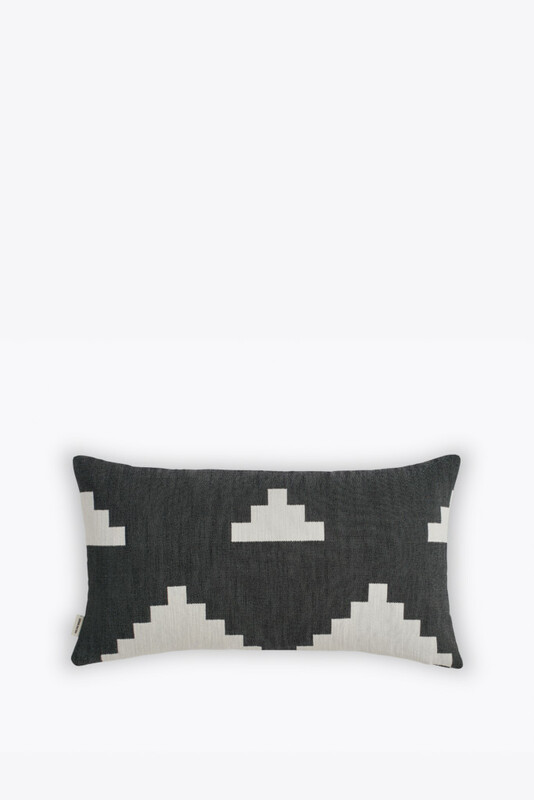 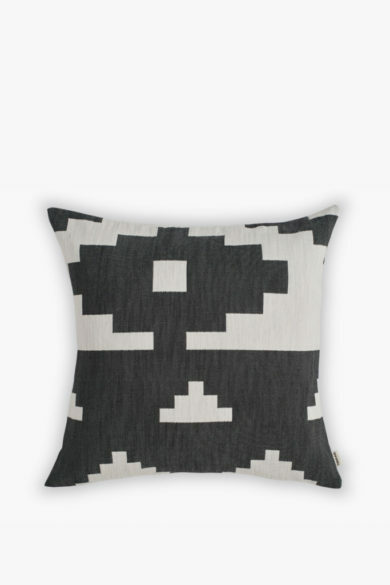 The repetition of abstract forms on the Ikat Cushion brings a special quality to the ADDITIONAL range. 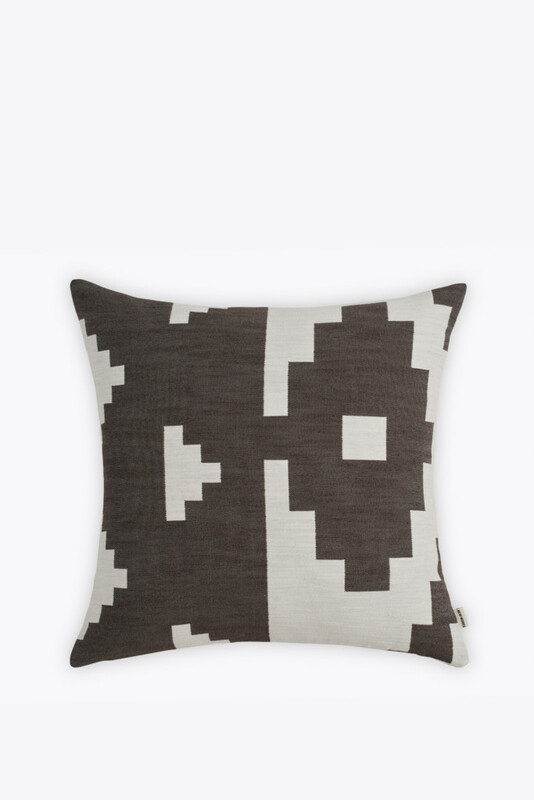 These cushions are inspired by the patterns of original ornaments from Malene Birger’s experiences with oriental iconography; yet also reference the playful graphic side of her work.